Experience the joy of health. 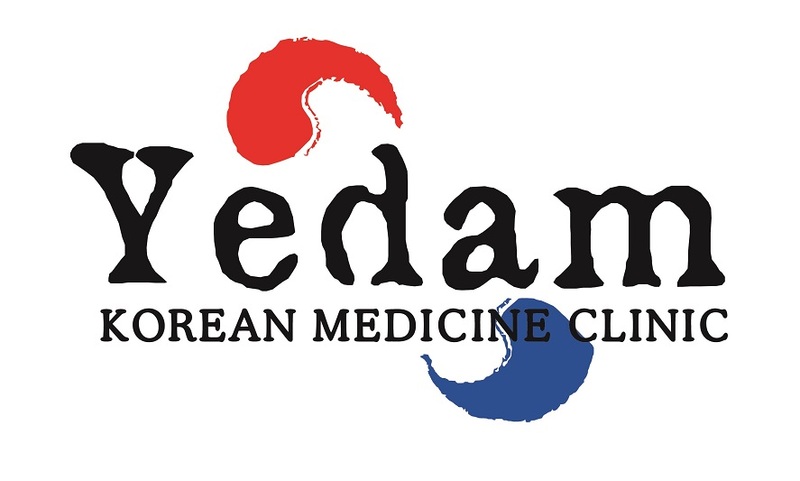 Yedam helps you regain the balance and reach optimal health. You will feel better, look better, and have a stronger body and spirit.